Both Bounce & Downy have come out with two new products recently. I had the opportunity to review both of them. 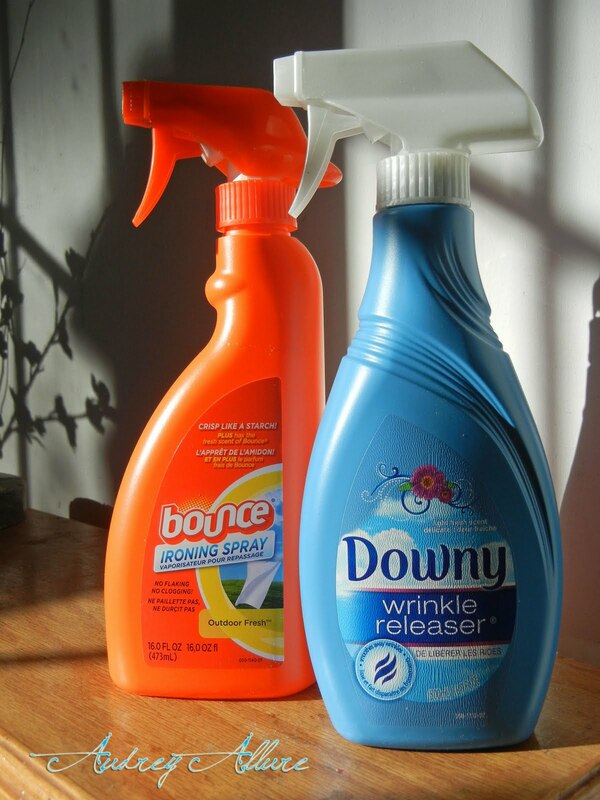 Bounce released the Bounce Ironing Spray, which is a non-starch ironing agent that makes ironing easier. To further explain, because it's not a starch, it doesn't clog up & no flakes end up on the clothing. I've been using it for the past few weeks and so far, so good! Downy Wrinkle Releaser is like a dream come true. There are times when I wish I had a steamer for clothing with pleats & such, without the hassle of dry-cleaning. Also, you know those times when you iron those pencil skirts, but after sitting for awhile, it still wrinkles in the back? The unique formula relaxes fabric fibers, helping to release wrinkles. The product even comes in smaller sizes so it's perfect for using on the go. Plus, both products are about $10 or less & it smells amazing so it's definitely a useful product for such a good price! *I was given the Bounce Ironing Spray + Downy Wrinkle Releaser as compensation for this post, but all opinions stated are solely mine. 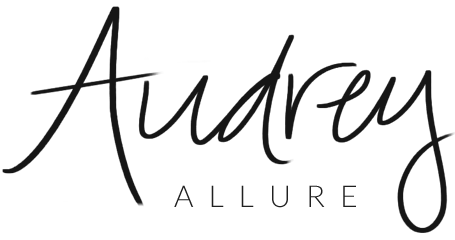 nice blog, very informative and interesting..following byou now, hope you could visit my blog too..kissess!!! haha, cool product to review, no one else does! Good information!! Wrinkle releaser sounds great. Huh? I've never actually tried any of these products, but BAM! You've totally sold me! Hahah. I loveee it! I desperately need to try the wrinkle releaser! wrinkle releaser is definitely a must have. Definitely need that for Christmas traveling! in love with wrinkle releaser, majorly totally in love! will have to try the other, too. I never even knew these existed! Thanks for the reviews. Oh thanks for the advice!